We have launched a new campaign to challenge the CPS decision not to prosecute despite strong evidence surrounding Jourdain Baptiste’s death…and we need your help. 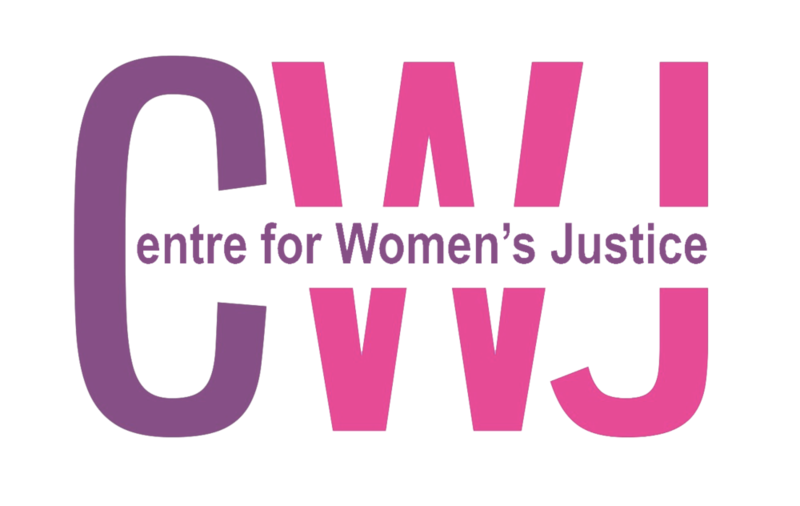 Today CWJ is launching a CrowdJustice crowdfunding page to raise funds so two victims can legally challenge the decision to release John Worboys. This is a critical case about taking violence against women seriously and improving state accountability to ensure that victims are adequately protected.